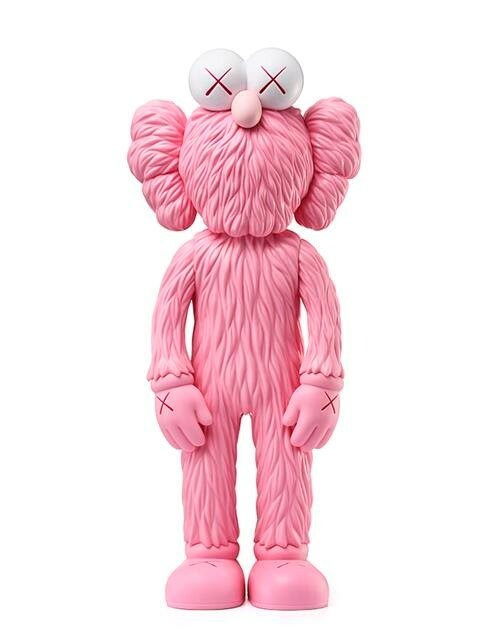 KAWS’ popular open edition BFF vinyl figure is back in an all new colorway! For its third release, the BFF will be produced in a super cute all Pink Edition. The BFF Pink Edition will be available starting at 10am EST today, Tuesday, March 27th, at KAWSONE.com and the MoMA’s Design Store website. But that’s not all! 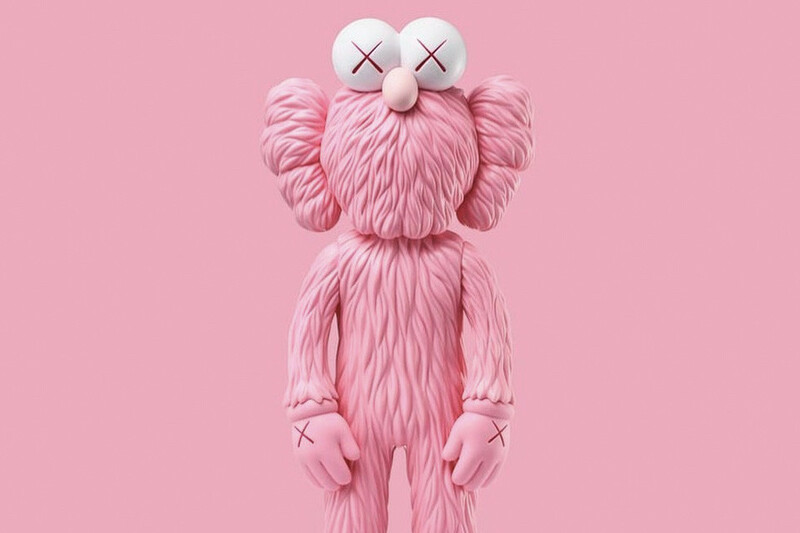 KAWS has also announced a new batch of his Blue Edition and Black Edition BFF Open Edition Vinyl Figures will also be released today at the MoMA as well. Here’s your chance to add all three BFF colorways to your collection at one time. Happy Hunting!